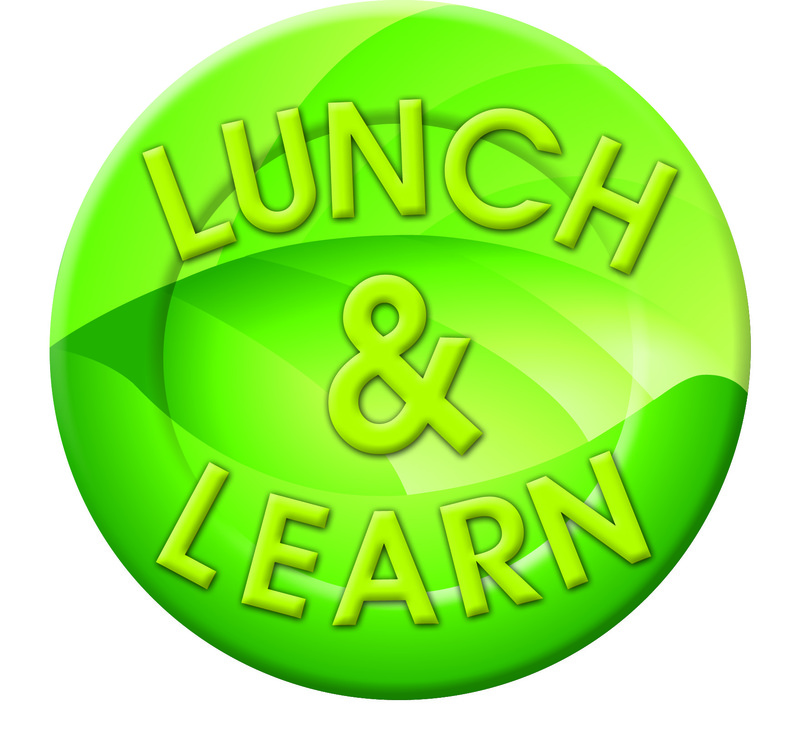 The Lunch and Learn will feature the City of Phoenix's newly hired Chief Sustainability Officer, Mark Hartman. Mark is charged to catalyze the long list of actions already underway to help Phoenix become the most sustainable city in the U.S. Mark formerly worked at the City of Vancouver for eight years in Sustainability leading their carbon neutral buildings strategy and their green building code as well as supporting Vancouver's ambition to become the greenest city in the world by 2020. His early efforts began during 16 years in a Canadian Utility running demand side management programs. Mark holds an MBA from Heriott -Watt University and is a LEED accredited professional.